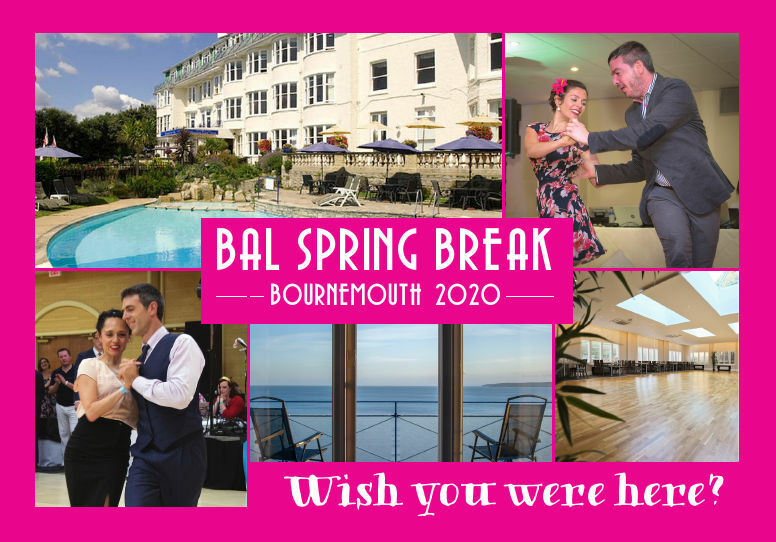 We would love you to join us for a weekend of world class Balboa tuition, comfy accommodation, great food, and everything under one roof in a sea front hotel in Bournemouth. Balboa workshops will be suitable for Intermediate and above Balboa dancers. 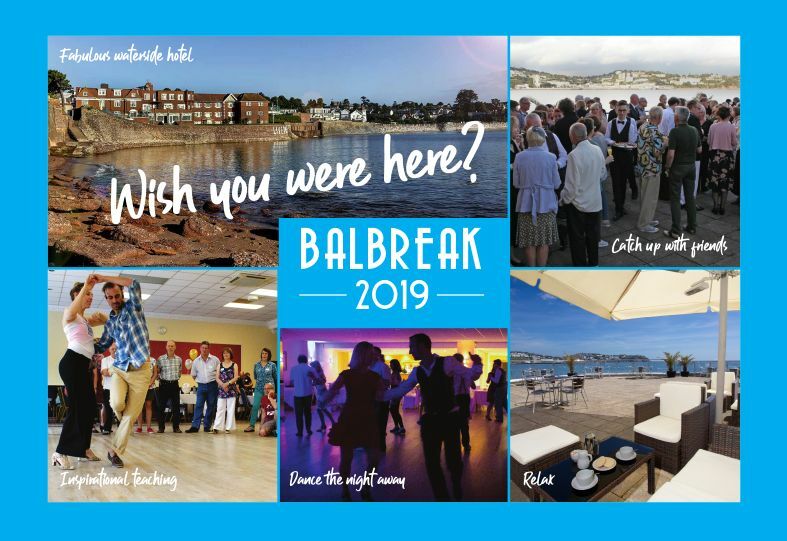 Please contact us if you would like to be added to our mailing list to hear about our other Balboa dance weekends.